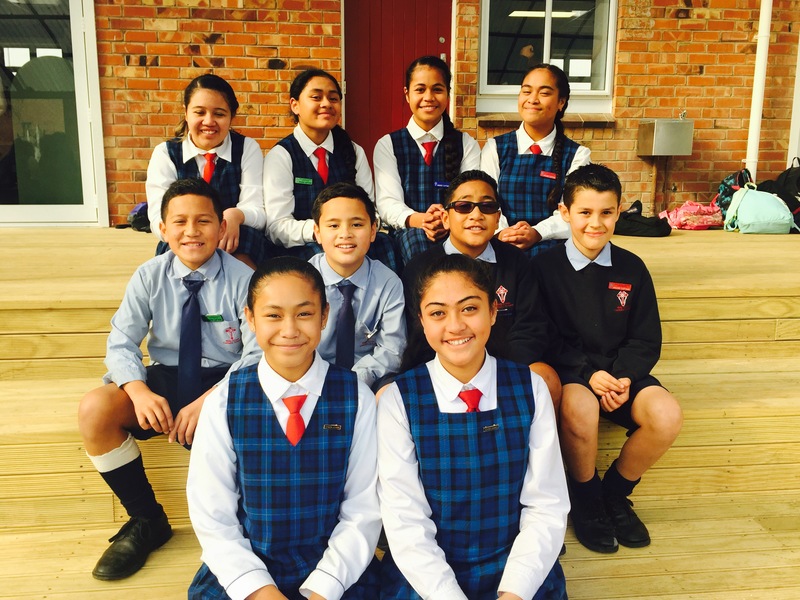 Congratulations to our new School and House Leaders for the next two terms! This term we are working towards our big Market Day! This is when students create and sell a product from a Market Stall. Below you will find the link to our rubrics for learning for Module 1. During the year we have been focusing on using a variety of language techniques to make our writing more interesting. We have been exploring techniques such as metaphors, rhetorical questions, personification, dialogue, similes, onomatopoeia and flashbacks. Can you see any language techniques in their writing? During our Tuesday program we are creating a Video Project with Miss Hann. For the first week we have been exploring different camera angles and shots and the purpose or effect of each. Check out Juana and Savannah’s work below. We hope you are refreshed and ready for another busy term full of learning! Our syndicate newsletter will provide you with important information. If you have any questions please come and see us at school. Last term our syndicate was involved in J Rock. The girls had to put together an 8 minute performance on a theme that has a positive message. This year the girls created a performance about Diversity and being yourself. Congratulations to all the students involved in J Rock last term, it was a fantastic performance!